Drivers, start your engines. 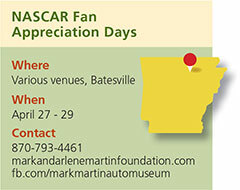 Come April 27-29, if you are a fan of racing legends Mark Martin, Tony Stewart and Bill Elliott or the band Recycled Percussion, you’re going to want to be in Batesville for the 13th Annual Fan Appreciation Days. 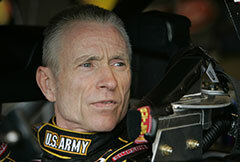 NASCAR Hall of Famer Mark Martin is a Batesville native. 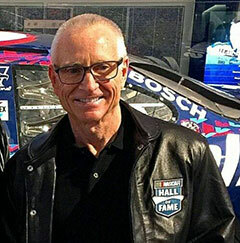 Martin and his wife, Arlene, retired to Batesville, where Martin owns several car and power sports dealerships, and where the town has the Mark Martin Museum to chronicle the hometown boy’s success. This past fall, the couple established the Mark and Arlene Martin Foundation to support Arkansans in need, with a special emphasis on children and adolescents. Martin says the foundation’s service area extends throughout the state. For the past 12 years, Martin, like many other NASCAR drivers nationally, has organized a Fan Appreciation Day. For starters, instead of a one-day event, the activities stretch from Thursday to Saturday and feature free concerts by an internationally known band with an in-demand Las Vegas show. Recycled Percussion, a four-man “junk rock” band known for its kinetic, high-energy and physically demanding performances using drums and other found percussion instruments (think power tools, barrels, ladders, etc. ), will give five free concerts: four private shows for area students Thursday and Friday and one free public concert Friday evening. The band achieved fame as finalists on the third season of America’s Got Talent. It has now performed in 15 countries, and is shutting down its high-profile, nightly show in Las Vegas for several days to come to Arkansas. Martin and band frontman Justin Spencer are good friends. 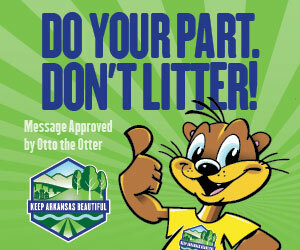 Thursday and Friday 7,700 area students will enjoy one of four shows by Recycled Percussion, with an inspirational talk about preventing bullying, avoiding drugs and alcohol, and following their passions to achieve their dreams. 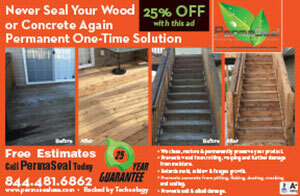 Reserve your free tickets early for the April 28 concert. Friday night the band will play a concert for 2,500 members of the public, held at Batesville Community Event Center, 1420 S. 20th St. The event is free but requires tickets picked up in advance. Tickets are available on a first-come, first-served basis, and quantities are limited. Tickets are available at Martin’s dealerships. Martin says the concert is expected to be sold out well in advance, so do not dally in reserving your spots. Earlier on Friday, at 11:45 a.m., at Mark Martin Power Sports Store, 840 Batesville Blvd., crowds will get to see Martin and fellow NASCAR favorite Tony Stewart face off. This time, however, the drivers trade their race cars in for lawn mowers. Who will emerge as champion this time? 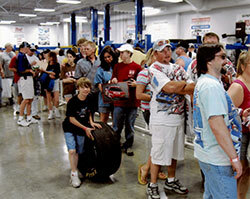 Fans line up for autographs at NASCAR fan appreciation day. Immediately after the lawn mower showdown on Friday, Stewart and Martin will sign autographs at the power sports dealership until 1:30 p.m. The following day “Wild Bill” Elliott will join Martin to sign autographs for fans at the Mark Martin Museum, 1601 Batesville Blvd. These autograph signings are free, and do not require tickets. 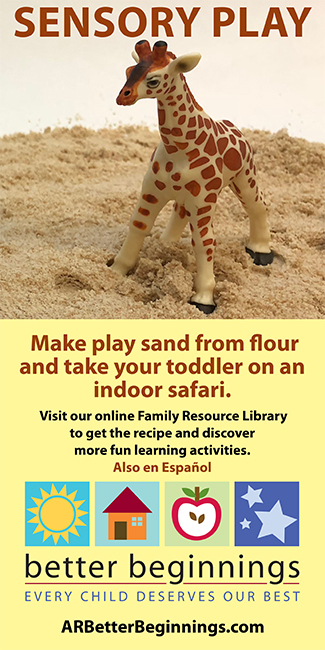 To be a part of the Martins’ charitable works, visit www.markandarlenemartinfoundation.com, where there is further information and a link for online donations to the cause.